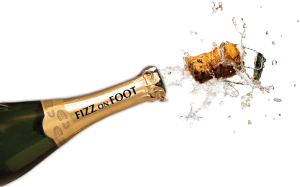 Looking for a vineyard tour in Sussex without the walk? Don’t fret – we offer a tour especially for those who love wine and local history without too much walking. You can choose from one of the vineyard tours and tastings below, or we can discuss creating a bespoke tour for you and your group. If there’s a particular vineyard tour in Sussex you’d like to do, our wine specialists have great knowledge about all 19 in the county. Please get in touch to learn more about our wine only vineyard tours. 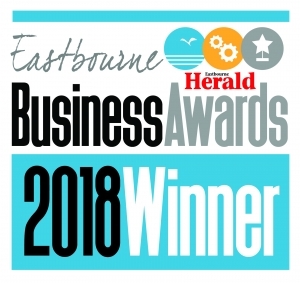 We also offer walking and wine tasting tours as well as our wine events in Eastbourne, East Sussex! How will your day pan out? 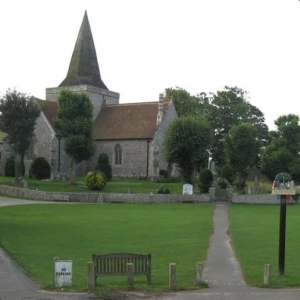 We’ll meet in Alfriston – not far from Eastbourne. Enjoy a presentation of the history of the village, accompanied by a cup of Italian coffee or afternoon tea. 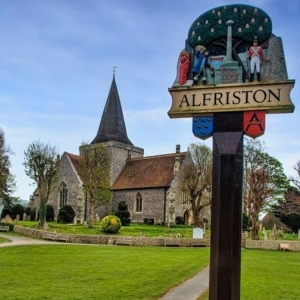 We then walk into Alfriston’s very attractive little High Street to hear about how smuggling impacted the medieval village, along with the transformation of the buildings over the centuries. You are then driven to a vineyard tour at one of the many award-winning estates in East Sussex. You’ll enjoy a tutored wine-tasting and explanation of how the wine is made. And afterwards we’ll return to Alfriston. Please do contact us for a friendly chat about any aspect of the vineyard tour programme.